Sony is all set to host its event at IFA on September 1 and the company is widely expected to unveil the Sony XR smartphone. 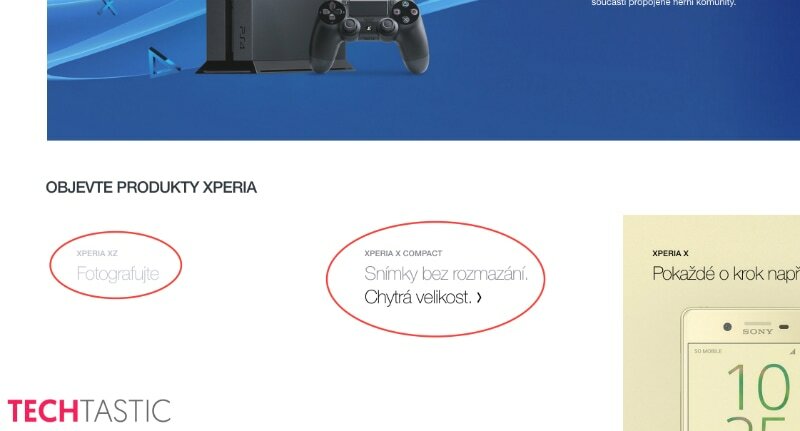 However, mentions on the company site indicate the Sony may launch the Xperia XZ and Xperia X Compact instead. 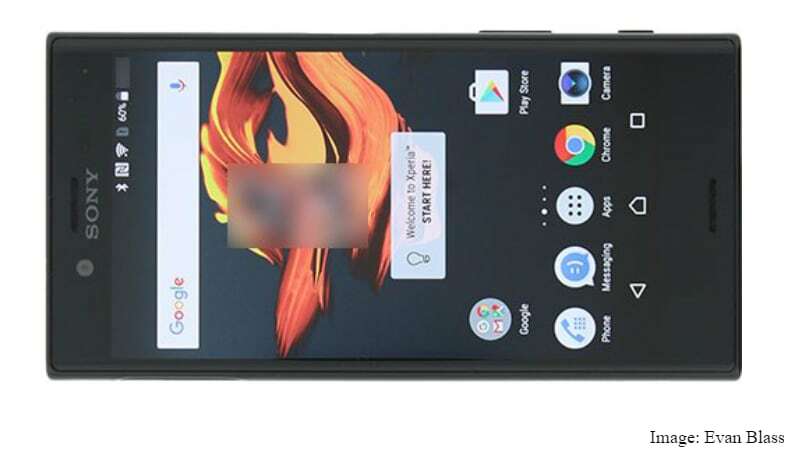 In the meanwhile, prolific tipster Evan Blass (aka @evleaks) has posted a leaked image of the latter smartphone. Let’s start with the company site listings of the two smartphones, though nothing is detailed beyond the names. Spotted by Netherlands-based website TechTastic, Sony’s Czech site mentions the Xperia XZ with the caption “photography”, and the Xperia X Compact with the caption “pictures without blur”, evidently pointing to some impressive optical performance. Reports speculate the Xperia XZ that’s now been spotted is in fact the Xperia XR that was rumoured earlier. However, there’s not much clarity on this. In the meanwhile, tipster Evan Blass has shared animage of what he claims to be the Sony Xperia X Compact. This is the first time we’ve heard of a Compact variant in the X series. It sports a similar design as seen on other smartphones in the same series. Sony killed off its flagship ‘Z’ series to replace it with the new X series. In May, the company announced the aesthetic re-branding at MWC in Barcelona, and launched the Xperia X, Xperia XA, and Xperia X Performance smartphones. As mentioned, there is also noise that Sony will unveil the Xperia XR smartphone at IFA as well. Leaks suggest that the Xperia XR will feature a 5.1-inch display, and be powered by a Snapdragon 820 processor. With this smartphone, Sony is also expected to finally make the switch to USB Type-C ports. There is also a pegged dual-LED flash module coming next to the rear camera, and the dimensions are tipped at 146.4×71.9×8.1mm. The TechTastic report indicates that the Xperia XR or Xperia XZ will feature a 5.2-inch display instead, be powered by a Snapdragon 820 processor with 4GB of RAM, sport a 23-megapixel rear camera with laser autofocus apart from a 13-megapixel front camera. In any case, the event is just a week away and official details will be out soon. While Sony has clearly not given up on its smartphone business just yet, it has decided to put less effort into the second largest market in the world. The Japanese company recently was claimed to reduce focus in the Indian market due to unsatisfactory performance. Sony predicts only a 0.3 percent growth in US, China, and India in the future.